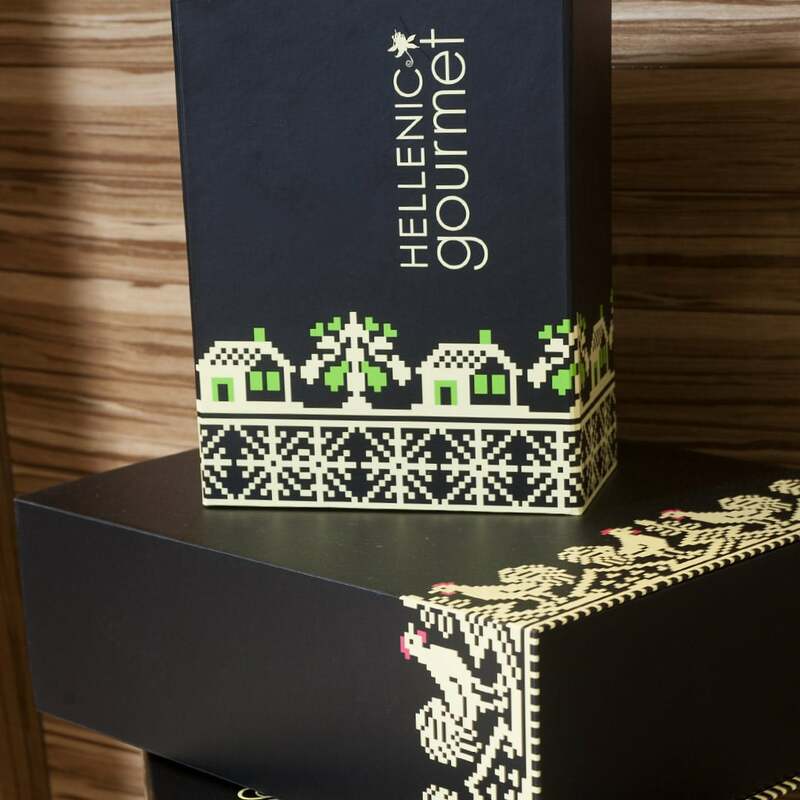 A design that incorporates local flavours and local styles help to create a unique expression of Greece – giving travellers a parting taste of Athens. Local cuisine and specialities are not only powerful drivers of retail revenue, but also help develop an authentic sense of place. 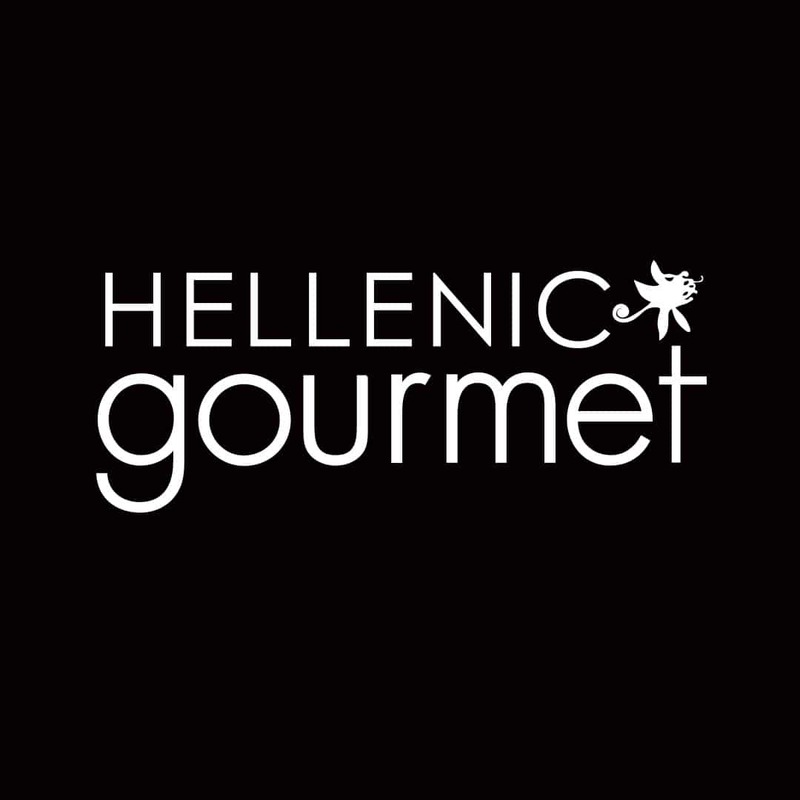 At Athens Airport we developed the Hellenic Gourmet delicatessen concept – presented in a modern upmarket interior with clean, contemporary lines interspersed with entertaining expressions of Greek heritage. 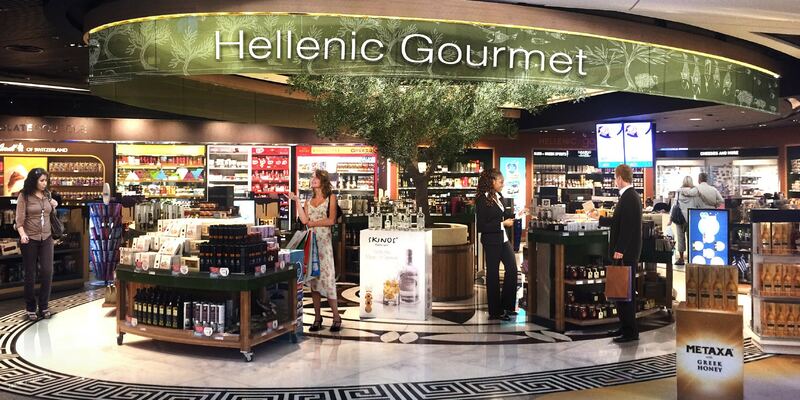 Throughout the store we incorporated the classic olive leaf motif as an elegant and authentic expression of Athens. 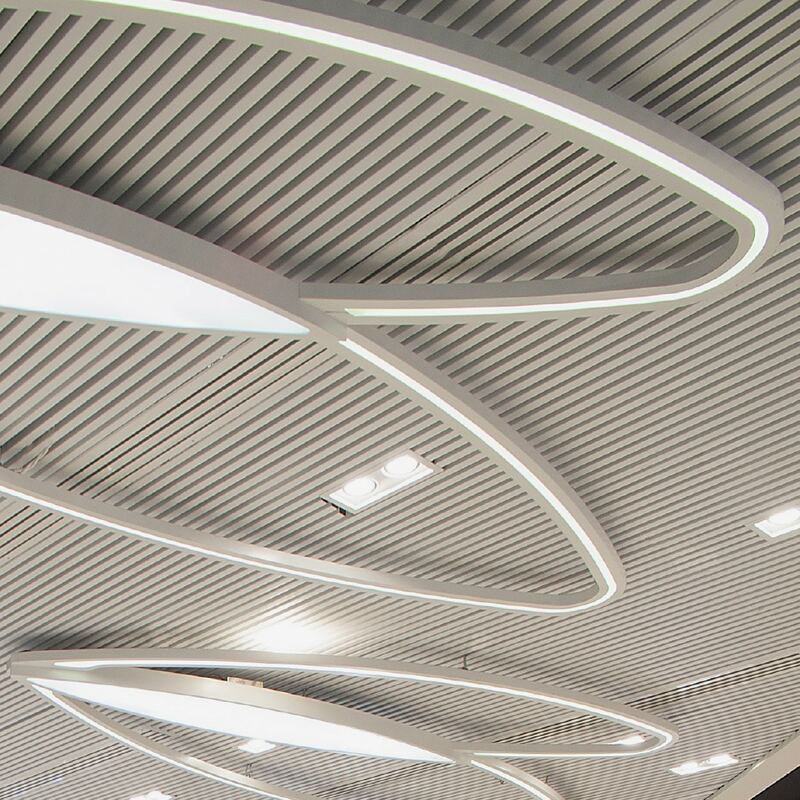 Featuring in the decorative ceiling and lighting fixtures, you are led to central area featuring a real olive tree. 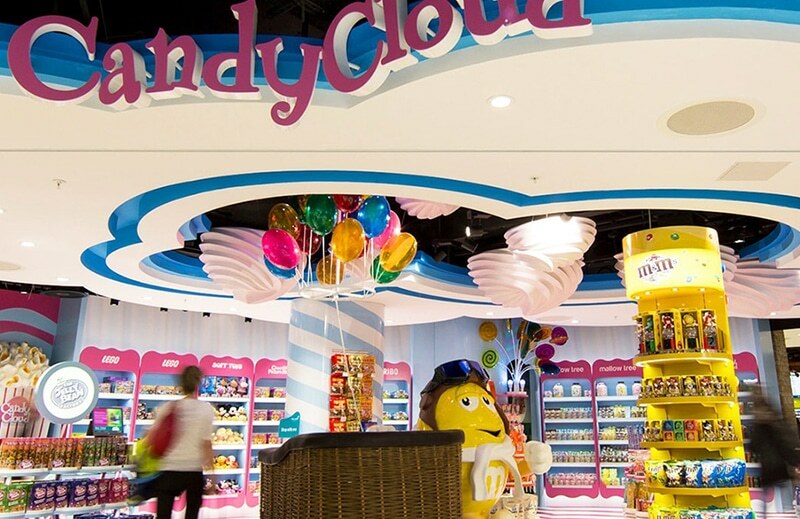 Complementary design features reflect traditional styles seen in Greek cafés and stores, including wooden tables, gingham lined baskets and a modern Greek Key pattern edging detail to the marble flooring. 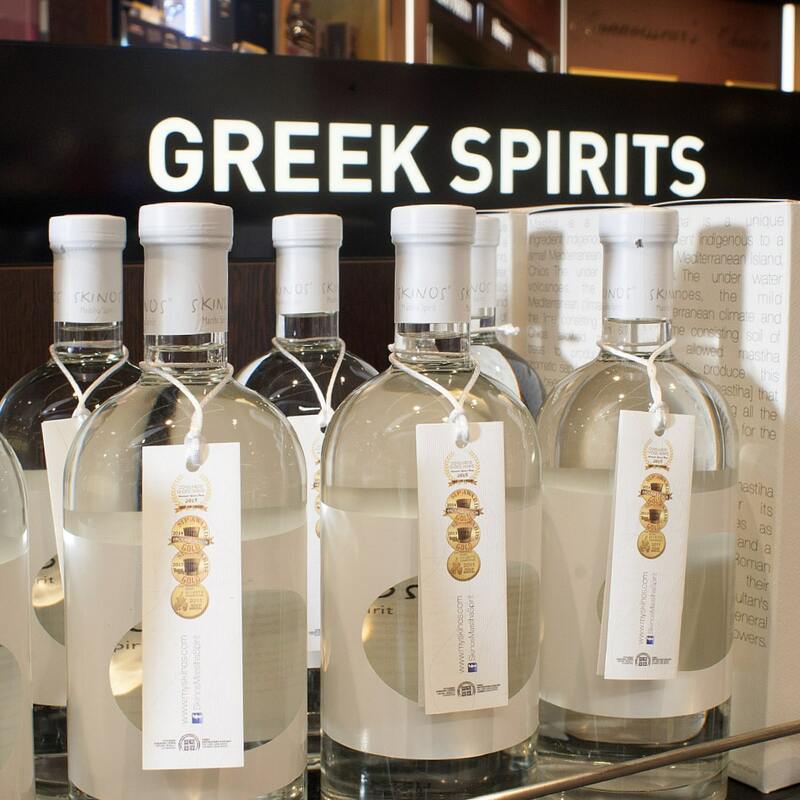 The overall effect enhances an engaging retail encounter that provides customers with an authentic lasting taste of the Greece. 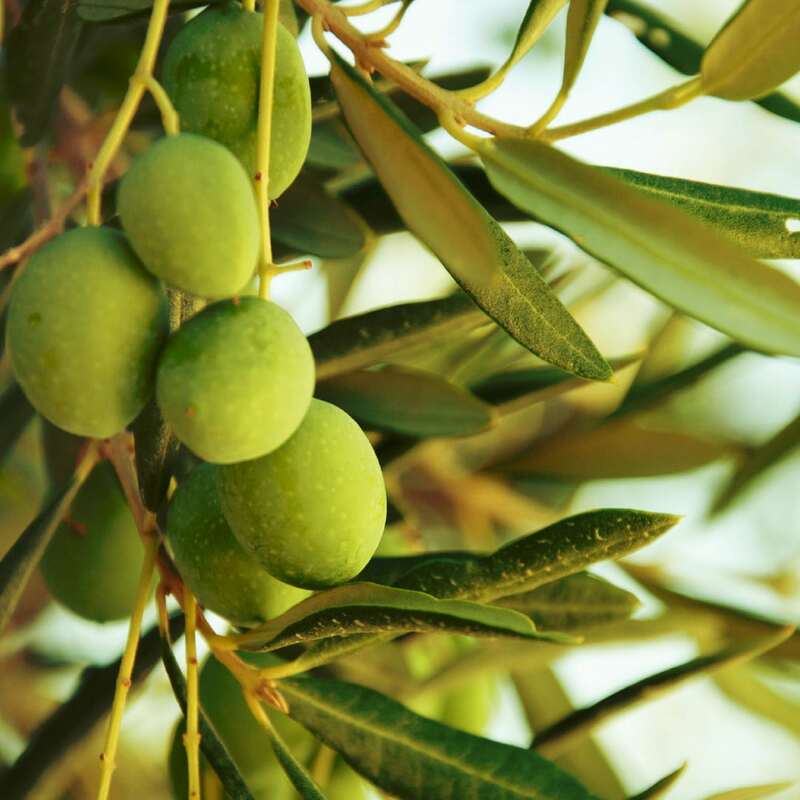 The open frontage facilitates product displays at the entrance of the store, where a permanent tasting table has been installed to attract footfall, and a simple but stunning olive tree stands as the iconic presence at the centre of the space. The use of olive-green back-painted glass and a rosewood frame give a subtle expression of natural Greek elements in the design. 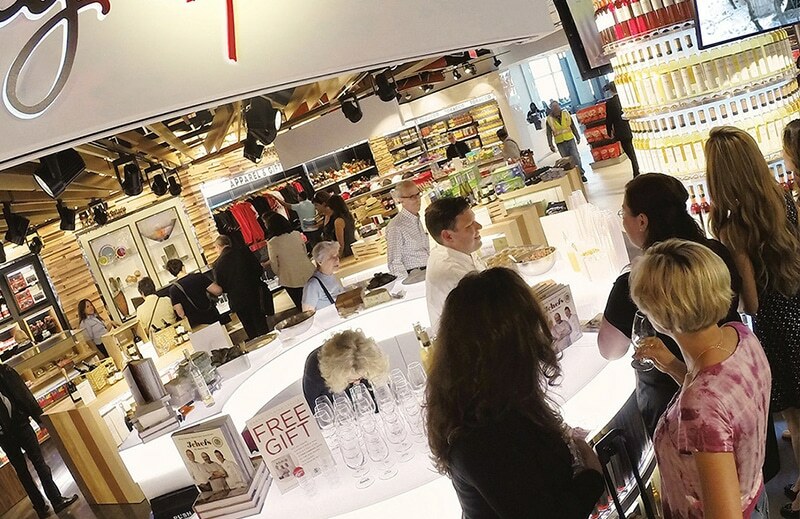 The store layout creates continuity between the deli and the connecting duty free shop space – each creating an intuitive customer flow around the whole shared space. 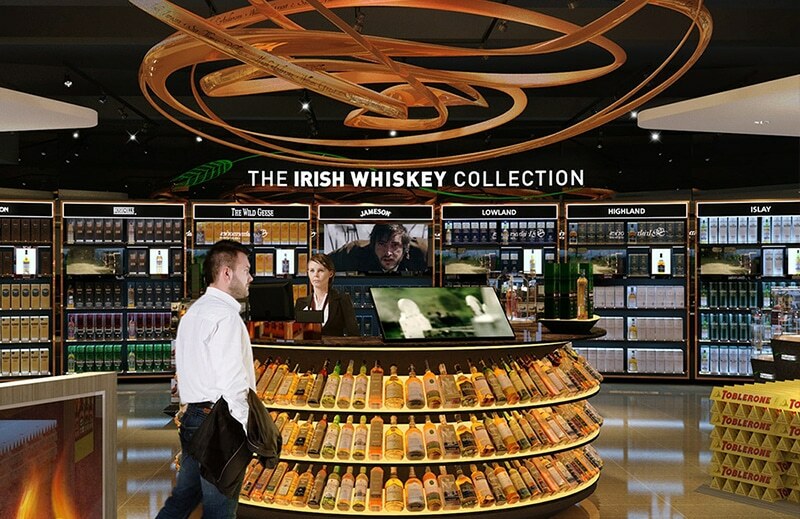 To address the limited availability of shelf space, touch screens encourage customer interaction as they explore the product categories.